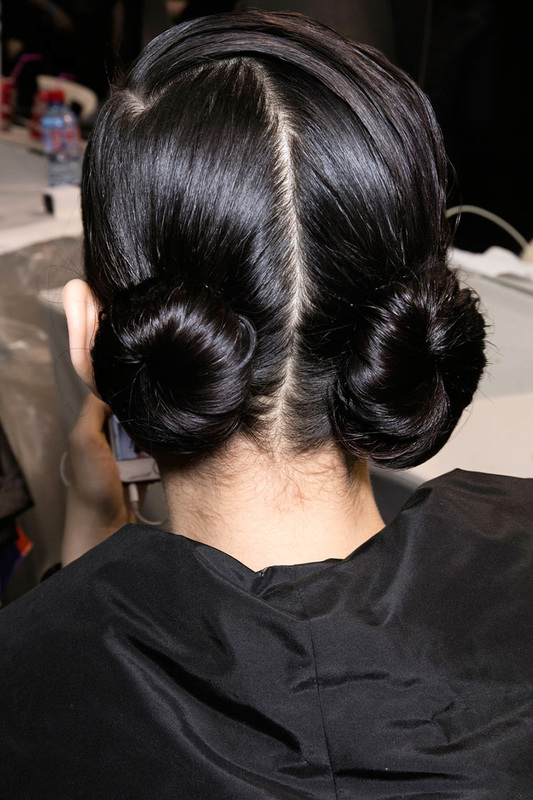 Even though the majority of designer hairstyles are3 quite simple, sometimes we manage to see highly creative solutions like the two low knots on Kendall Jenner. 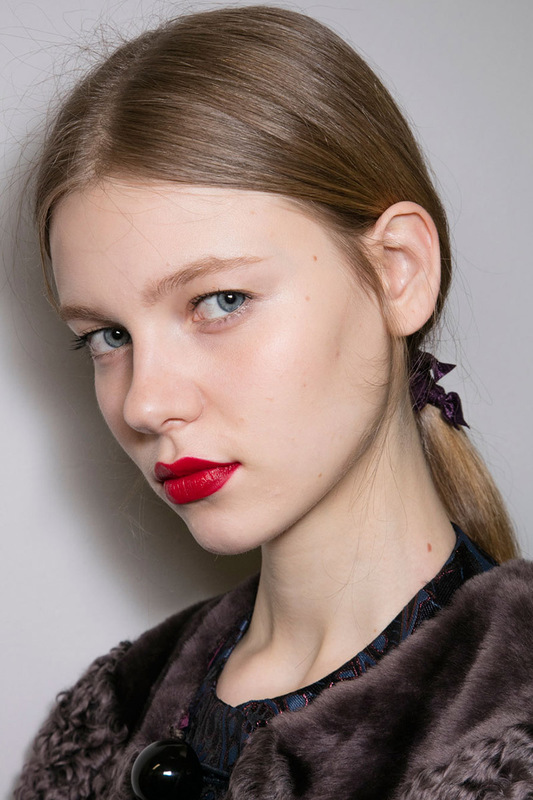 Anyways, all the styles are worthy to have a look at, so here we go, girls! 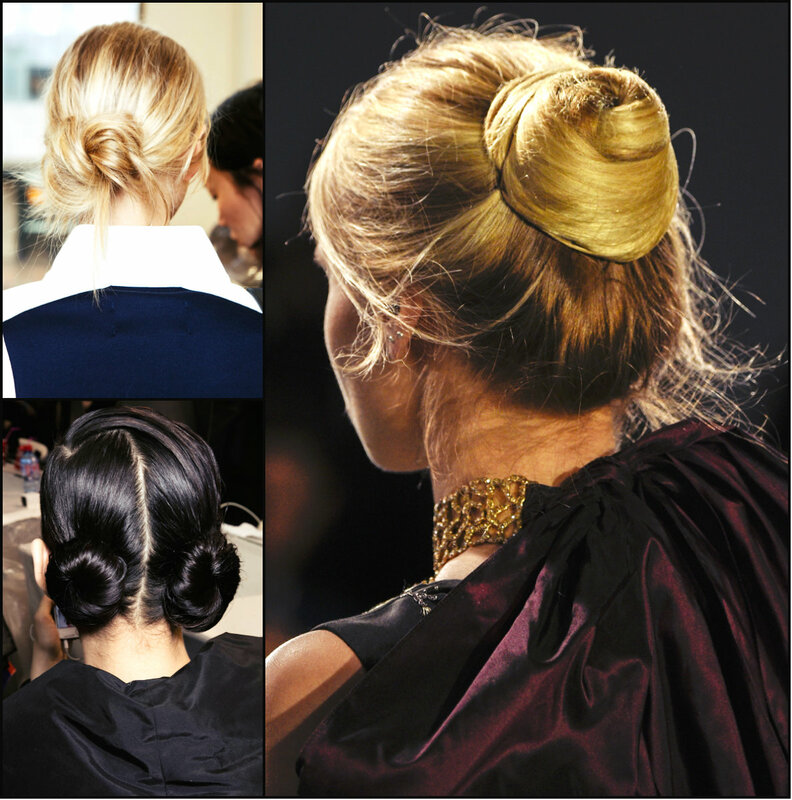 When you look through the gallery, you will notice that the huge part of hairstyles is messy ponytails and knots. Mostly knots for sure. They can be low and high, and middle too. 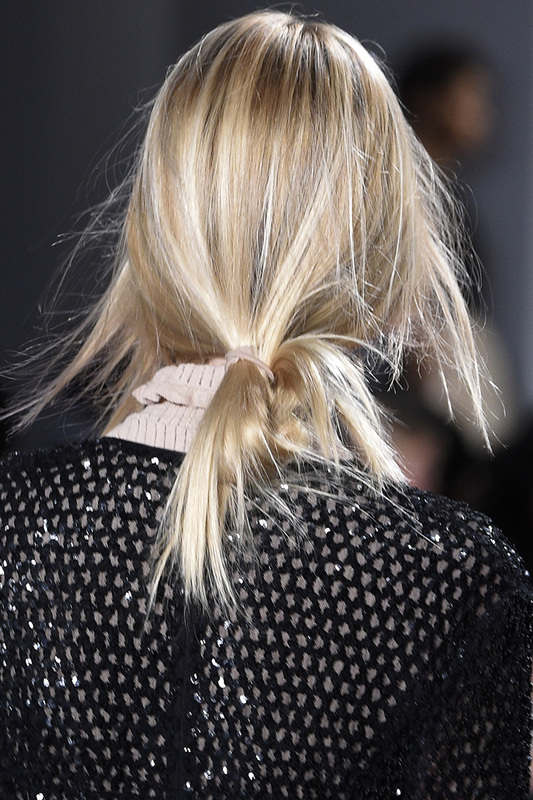 So the crucial point is to wear knot, the style choose on your own. 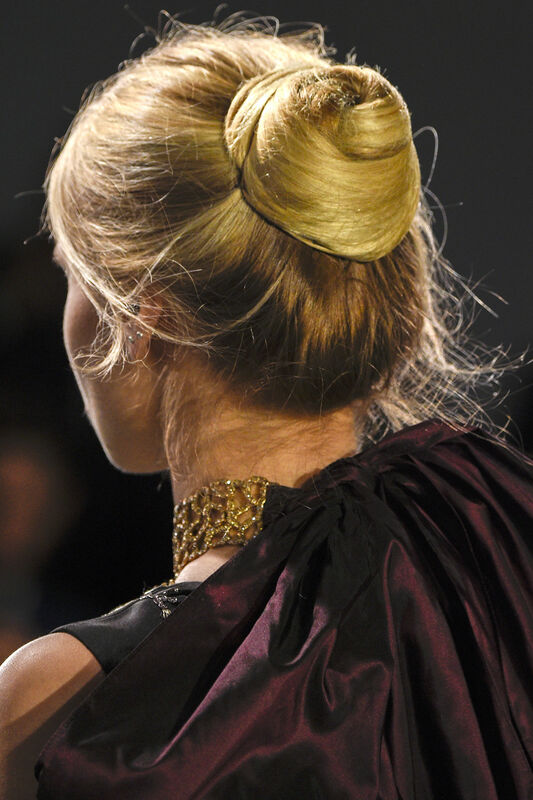 From Oscar de la Renta to Dior the most modern and prominent designers have turned their eyes on updo hairstyles. 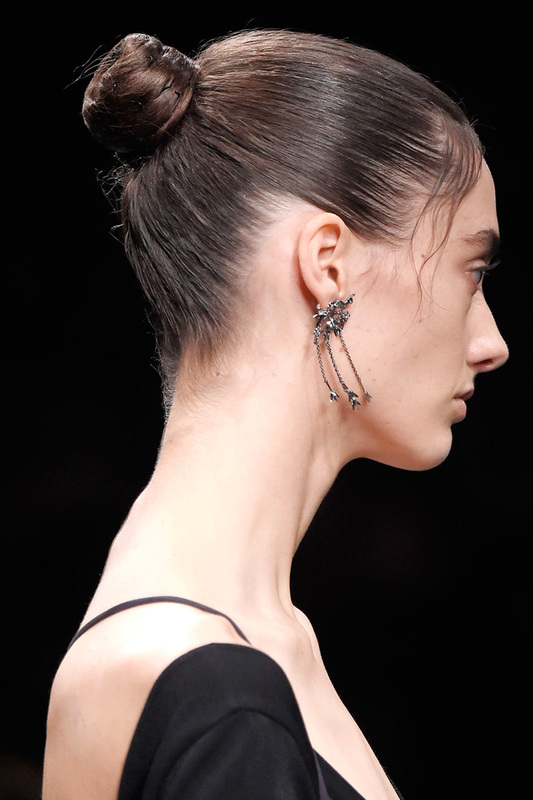 For sure some designs are plain and nice in their simpleness, but other show dual nature of a woman, like the two low knots on Kendall Jenner at Dior. 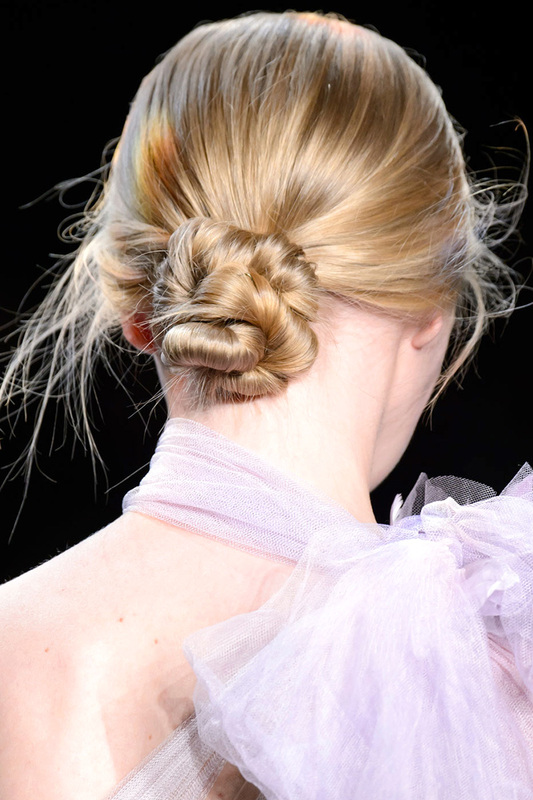 From the front part it looks like very elegant deep side parted hairstyle, but when you look from the back you see very flirty and playful knots of a teen girl. 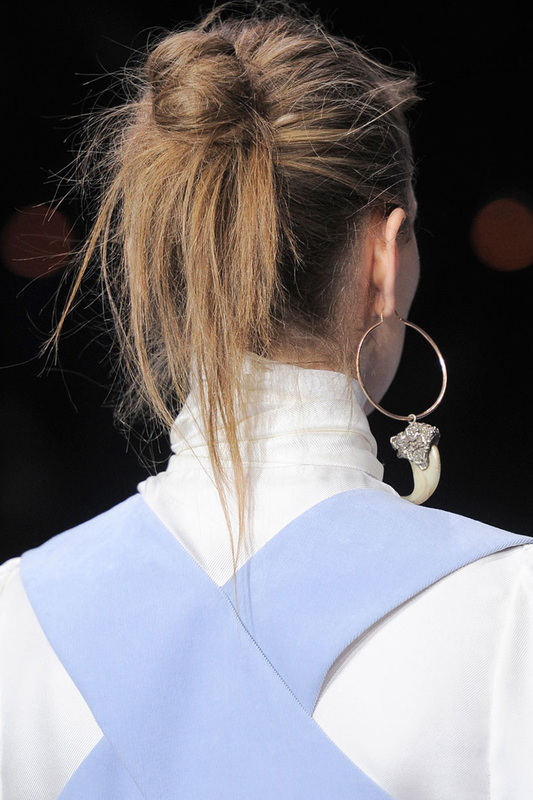 The fuss is about knots for sure, but ponytails have always had their unique place in all seasons among all designers. 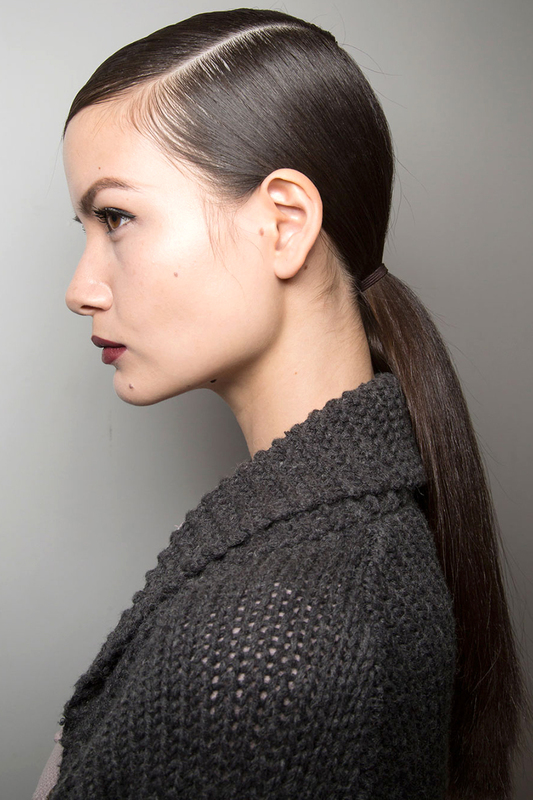 For fall 2016 ponytails should not be high and tight, better choose low relaxed ponytails fixed with a cloth or leather ribbon. No matter how modern and futuristic the current trends are, there is always space for soft and melancholic vintage looks and hairstyles. 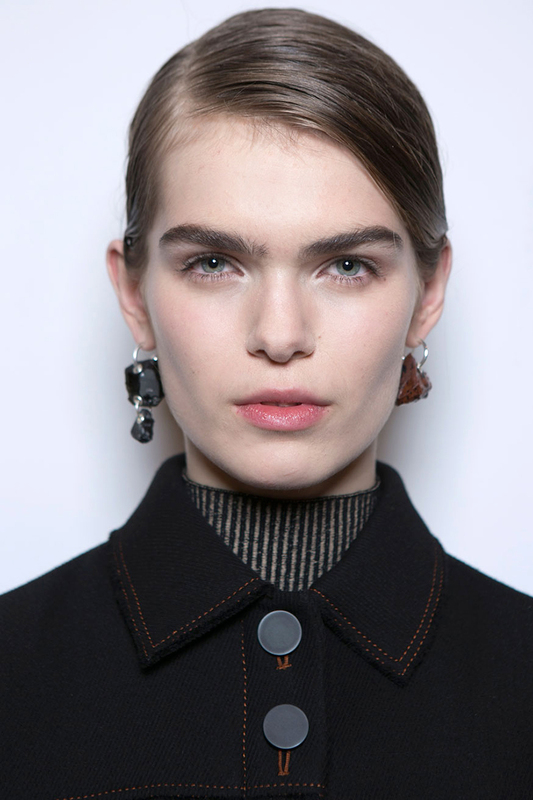 For fall 2016 some designers introduced very tender finger waves ending in a low ponytail. 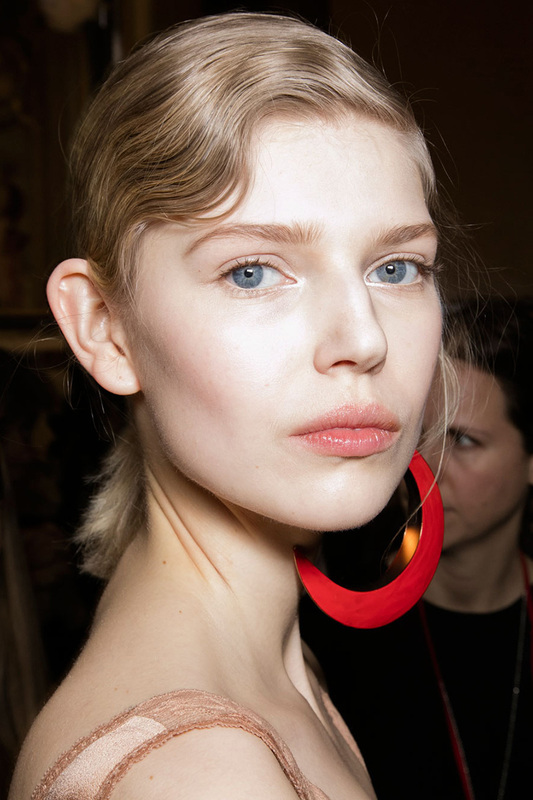 Accompanied with modern accessories the retro look seems to be a fusion of present and past, looking ahead to future.